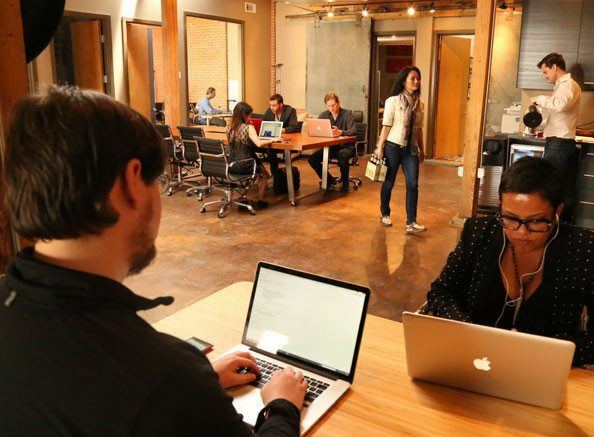 Every company needs office space, every startup needs a home. GeniusDen offers office space and coworking, social events and education, to help business leaders grow. 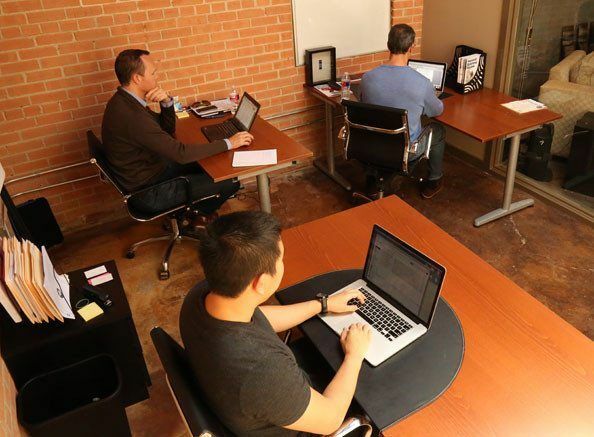 We offer private offices, coworking style open office space and remote memberships. Which membership works for you? 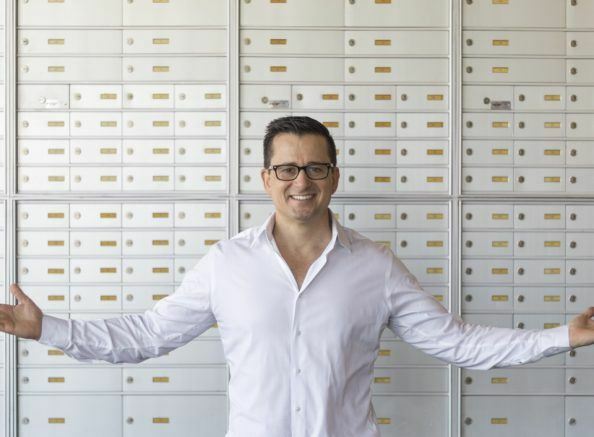 We also offer a mailbox only option. WANNA COME BY & CHECK IT OUT? 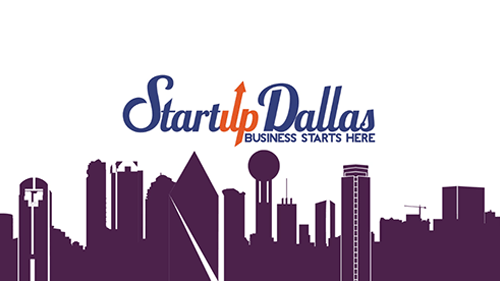 Watch the full video on Startup Dallas.